Hillside is the name of the village where the distillery is located. Esk is from the gaelic "Uisge" - 'water'. Hillside is closed and demolished. Hillside Distillery had more name variant names than any other distillery - Highland Esk, North Esk, Montrose, and Esk, as well as the final name Glenesk. It also alternated between producing malt and grain whisky. 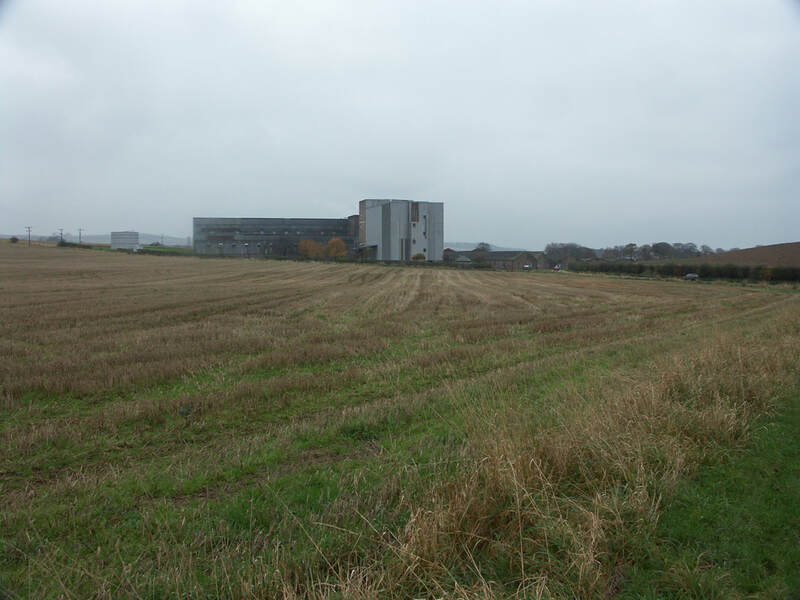 Highland Esk Distillery was converted from a flax-spinning mill on a site close to Kinnaber Junction, where the East and West Coast routes from London to Aberdeen met. It was initially run by the bizarrely named Septimus Parsonage & Co. 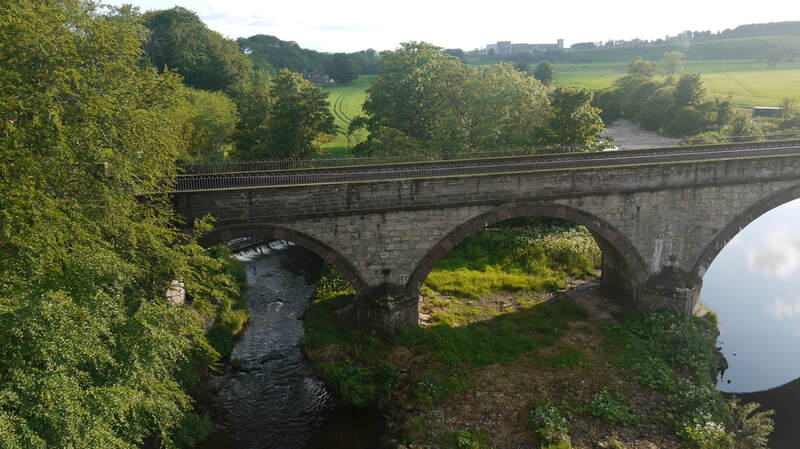 In 1899 it was taken over and renamed North Esk. 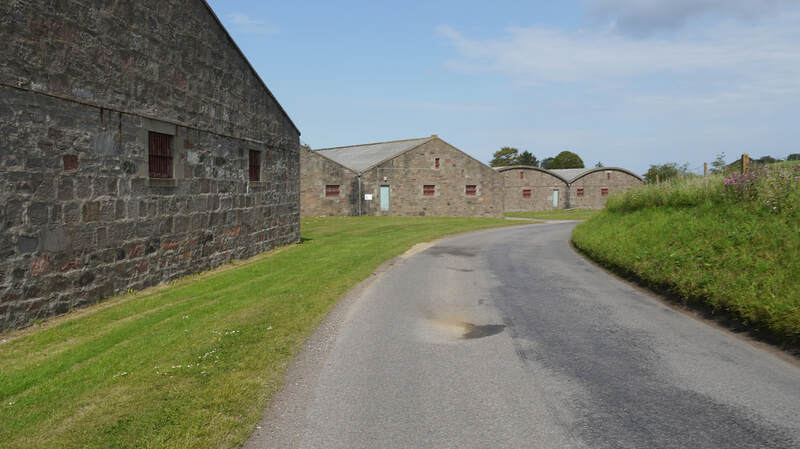 After forced closure and damage in WWI, a North Esk Maltings was run from some of the distillery buildings. In 1938 it was bought by Associated Scottish Distillers and run by Joseph Hobbs (who would later own nearby Lochside) as a grain distillery named Montrose. 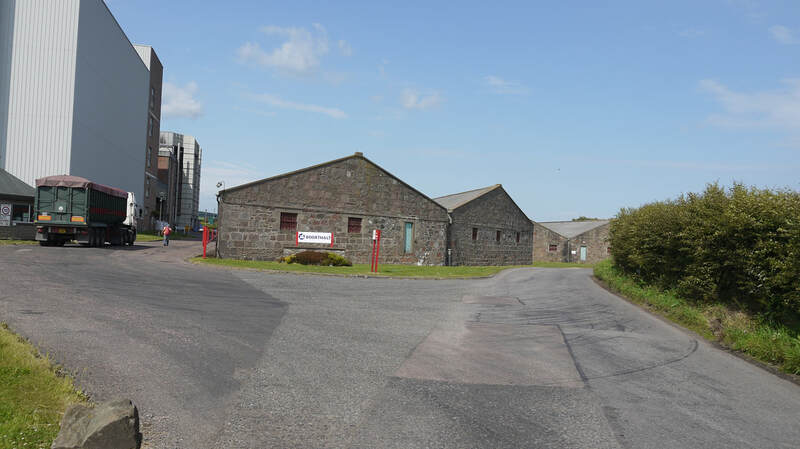 After another wartime closure, Distillers Company Limited (DCL) bought the distillery in 1954, but mothballed it. 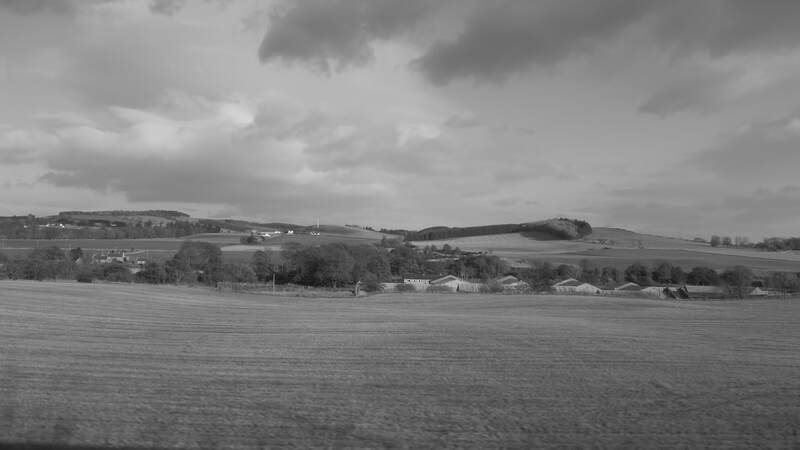 They did use it for grain production for a while, but transferred it their subsidiary Scottish Malt Distillers (SMD) in 1964 - the Coffey still was replaced by 4 pot stills - and the name was changed to Hillside. In 1980 the name was changed again to Glenesk by another DCL Subsidiary, William Sanderson, who were now running the distillery as the malt was a prominent constituent of their VAT 69 blend. 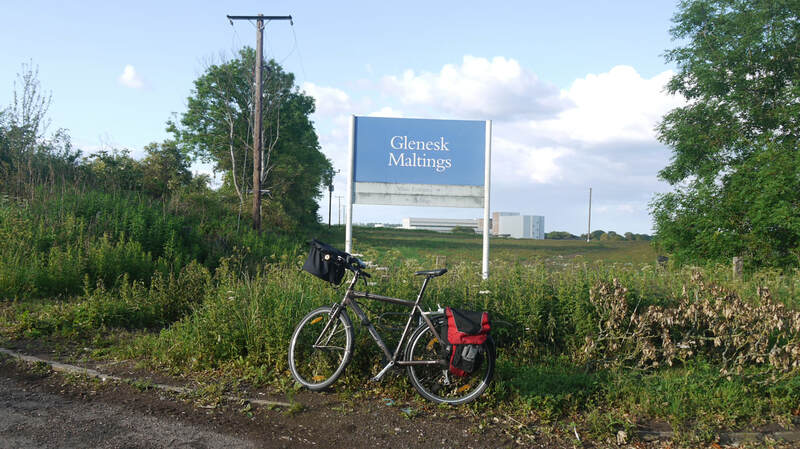 Glenesk was mothballed in 1985, the license terminated in 1992, and the distillery buildings demolished in 1996. 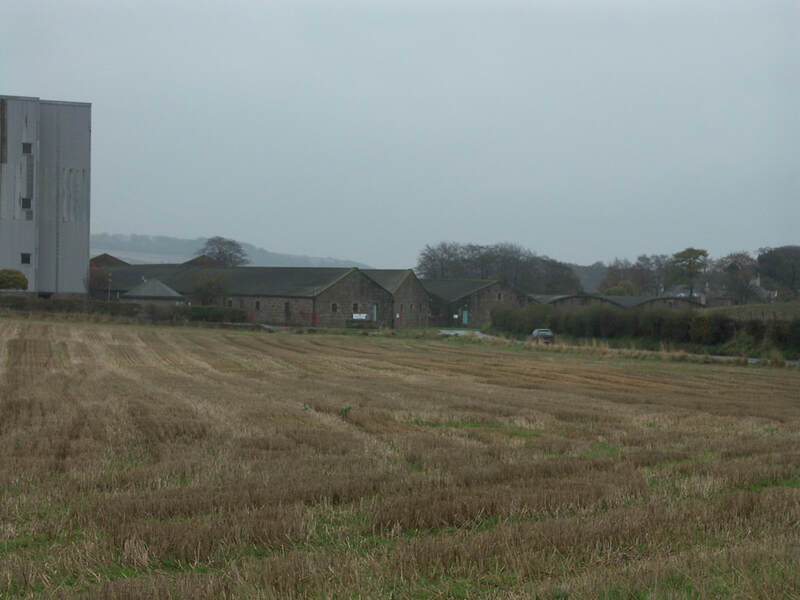 What remains are the warehouses; the Mill Lade used by the distillery to draw water from the North Esk; and the Maltings first erected in 1968, and subsequently expanded to become one of the largest in Europe. Nearest National Rail station is Montrose (MTS) - 3 miles. Level access to Platform 1, and lifts to footbridge for platform 2. Live train times. Hillside/Glenesk was bottled during the lifetime of the distillery, mainly as a 12yo from the Glenesk years. Whisky Merchants mentions a Flora & Fauna, but I've not seen a bottle pictured.There was also a 1993 bottling at 25yo to mark 25 years of the maltings. Diageo released a number of bottles of Hillside in their Rare Malts series in the 1990s. There have also been a number of independent bottlings - mostly as Glenesk. Photos on this page were taken by me. Click on photo to enlarge. 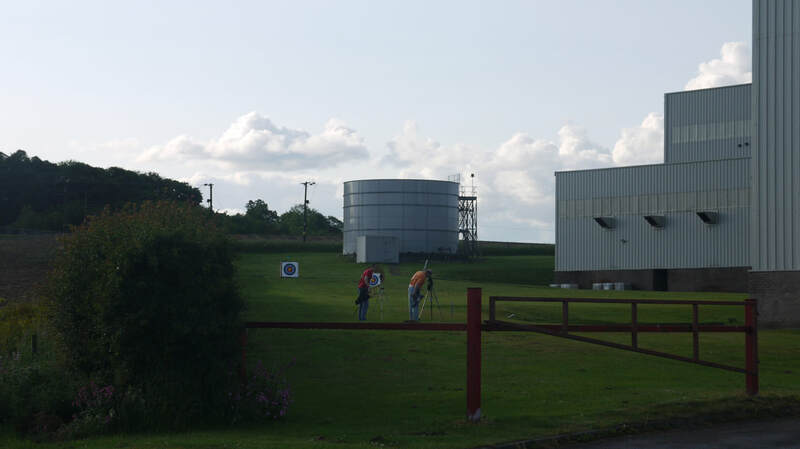 Full size versions of all my photos of Hillside/Glenesk Distillery are available on Flickr.